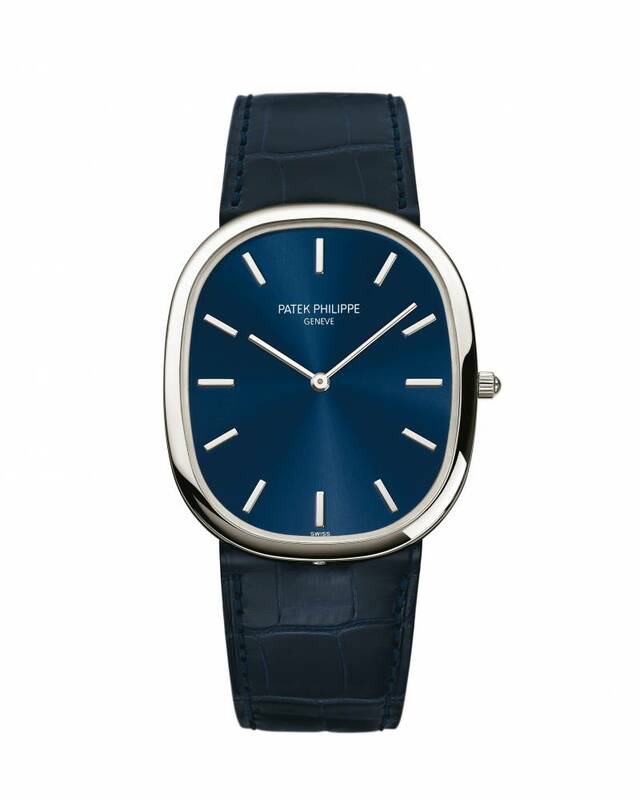 Watches are without doubt the fashion statement of choice for the sartorial gentleman. Hinting at the wearer’s character, masculinity, taste and style, a well-chosen timepiece is the ultimate expression of what makes them tick. But once you have that elegant watch on your wrist how should you accessorise in order to complement – and certainly not to overshadow – your timepiece? 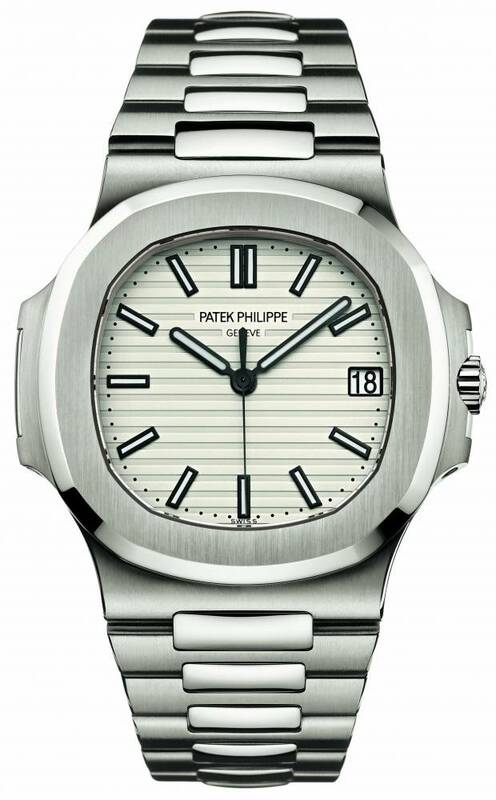 Fortunately, to save you from a fashion faux pas, Patek Philippe has devised a range of natty cufflinks designed to be worn alongside your timepiece. 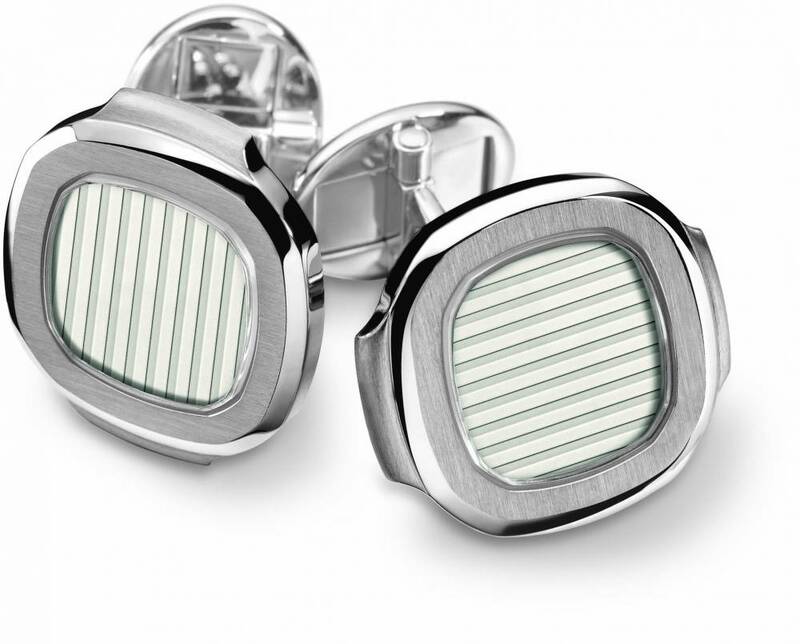 Referencing the silvery-white patterning of the iconic Nautilus timepiece these white gold cufflinks reflect the sporty aesthetic of the watch. 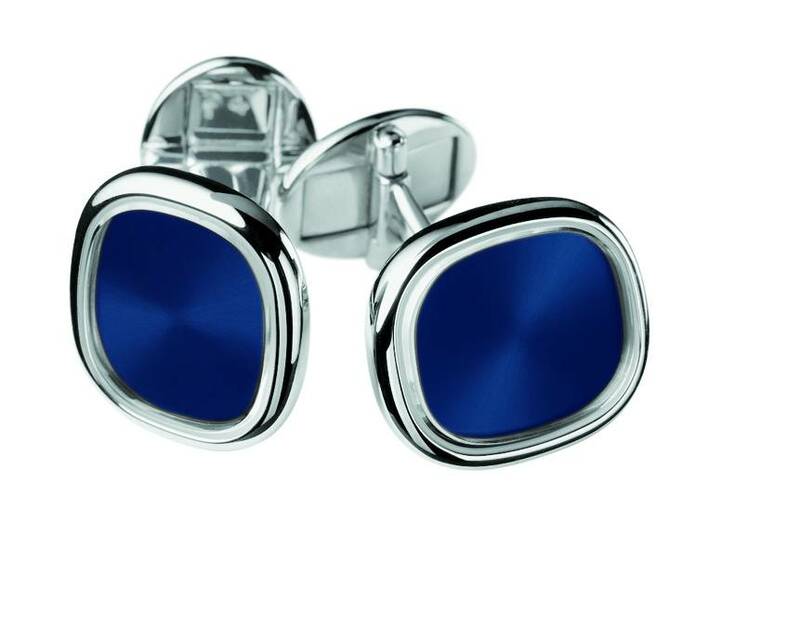 Created to reflect the perfect proportions of Golden Ellipse, these cufflinks come in yellow, rose or white gold to match the case and dial of Golden Ellipse timepieces. 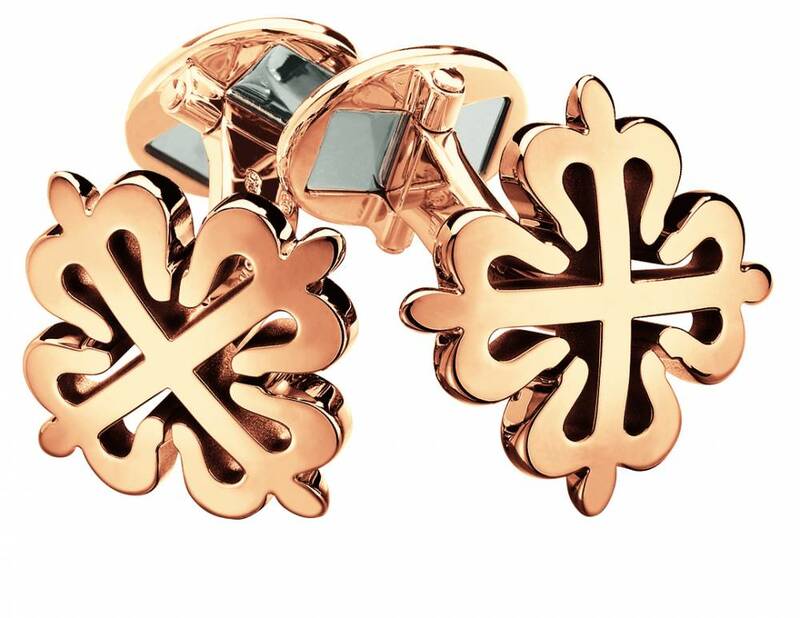 Classic and timeless, the Calatrava cross cufflinks are a bold statement despite their uncomplicated design. 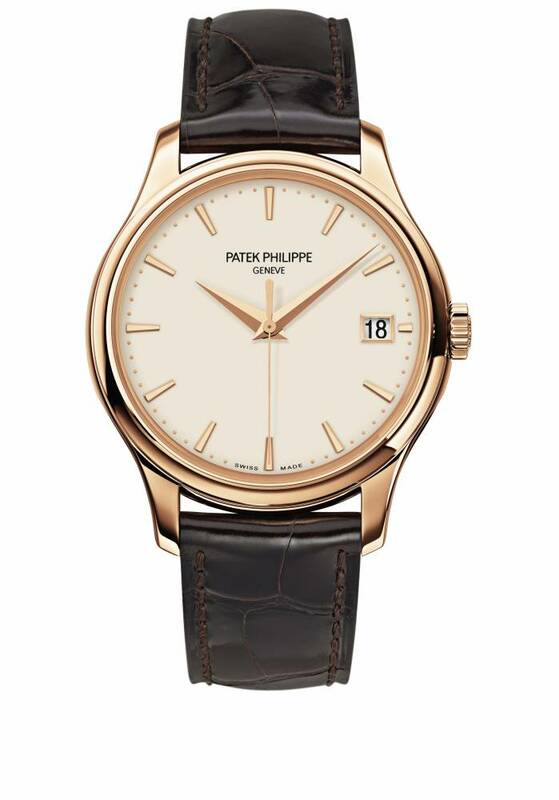 Available in yellow, white and rose gold, these cufflinks complement any timepiece, though they look particularly dashing when paired with the Patek Philippe’s 5227R-001 timepiece.